Setting up a home theater itself wouldn’t guarantee a great experience unless you add a few accessories to spike your entertainment zone. Well, the expense to set up a home theater system at your premise may dig a deep hole in your pocket already, but if you desire to enhance your home theater experience, then you must keep some budget for the accessories. 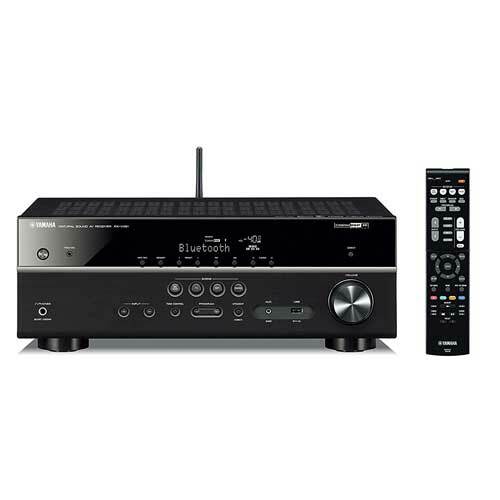 Home theater accessories come in different varieties and price ranges. 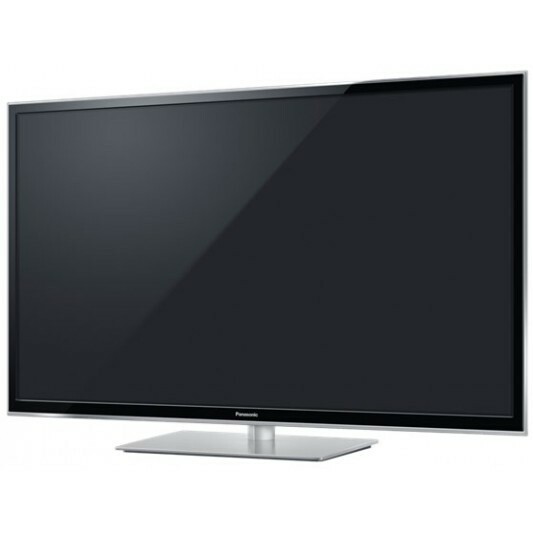 You must be careful while choosing an accessory or component for your entertainment room. If you play smart, you can also cut down on few expenses and make some intelligent investments by banking on some cool add-ons to your mini-theater. 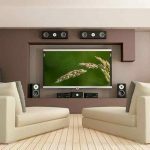 So, without any further ado, let’s go through the list of Home theater accessories you can choose. Home theater systems are designed to upgrade your entertainment experience. With proper planning, you can set up a space of your own where you can either chill out with friends, girlfriend, or family while watching your favorite movies. A typical home theater system setup will cater all the needs of your primary entertainment. However, if you are planning to invite friends over, then you need to spice up space with some fancy add-ons to magnify the overall experience. Here are few of the best home theater add-ons you can get for your entertainment hub. 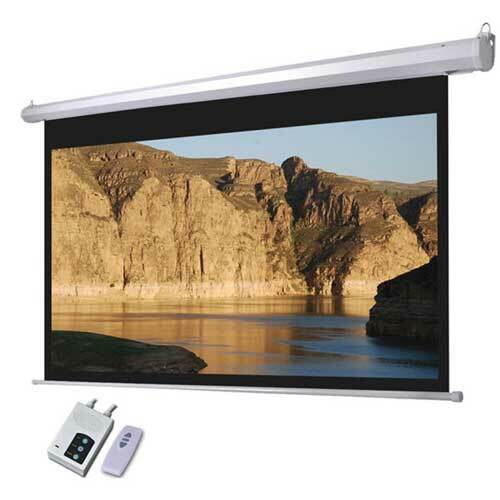 Projector Screens are quite compact and flexible compared to a LED panel. With the motorized screens, you can fix them almost anywhere and enlarge your screen size whenever you need without spending a fortune on a huge TV. 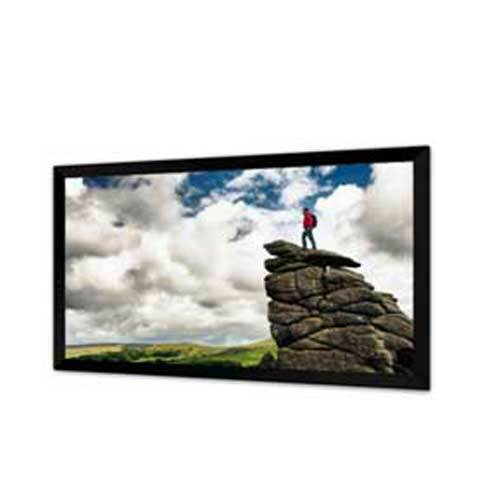 Project screens come in different sizes and typically fixed on a ceiling or a wall. It can be easily operated with a remote and doesn’t occupy a lot of space in your living room. 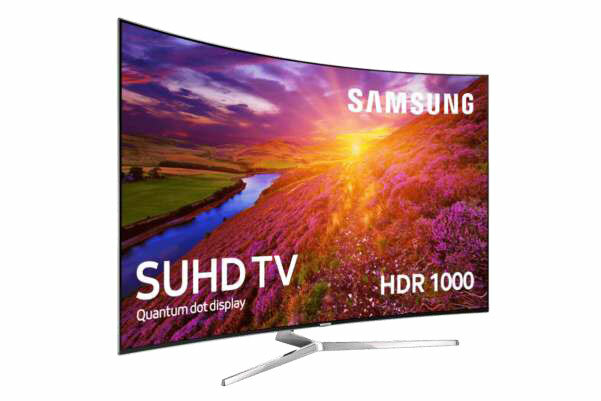 Most screens nowadays support HD which will ensure that you won’t miss out on the quality while watching your favorite show. Well, a projector screen will be useless without a projector to play anything on the screen. 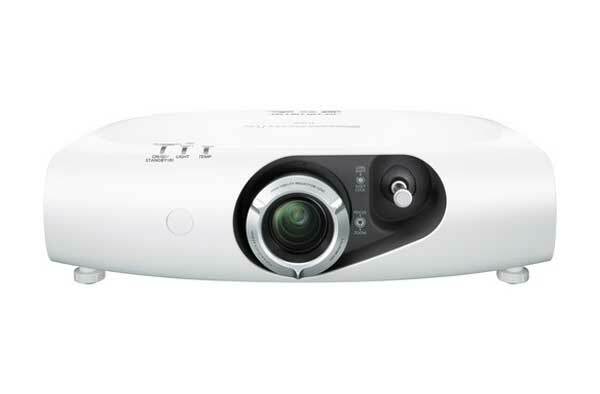 Projectors come in different versions, and you can choose the right one based on your preferences. 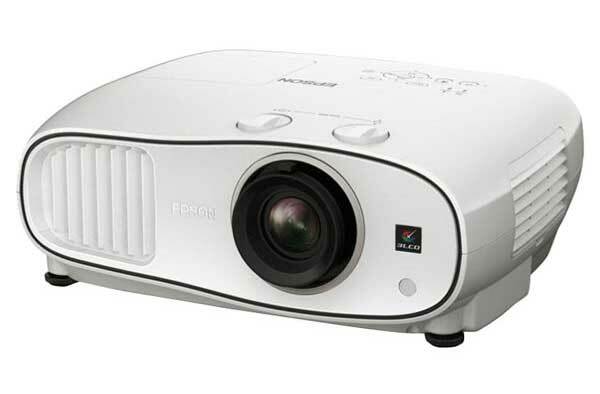 Depending on the budget, quality of the videos, and usability; you can decide the kind of projector you need. 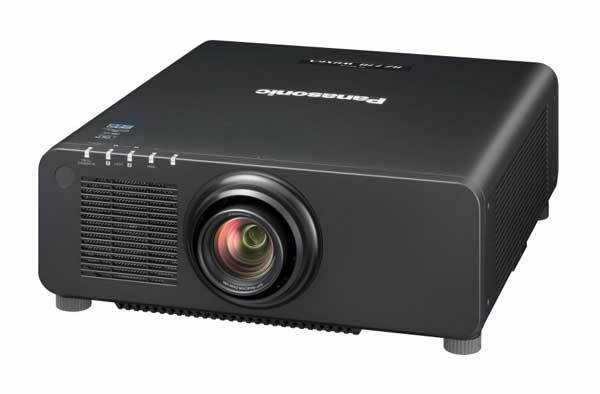 You must also analyze the cost difference between setting up a projector and investing on a TV. While you can have both, it will be wiser to spend in just one of them. Remember that the technology is upgrading leaps and bounds nowadays and there is no turning back once you made a choice. 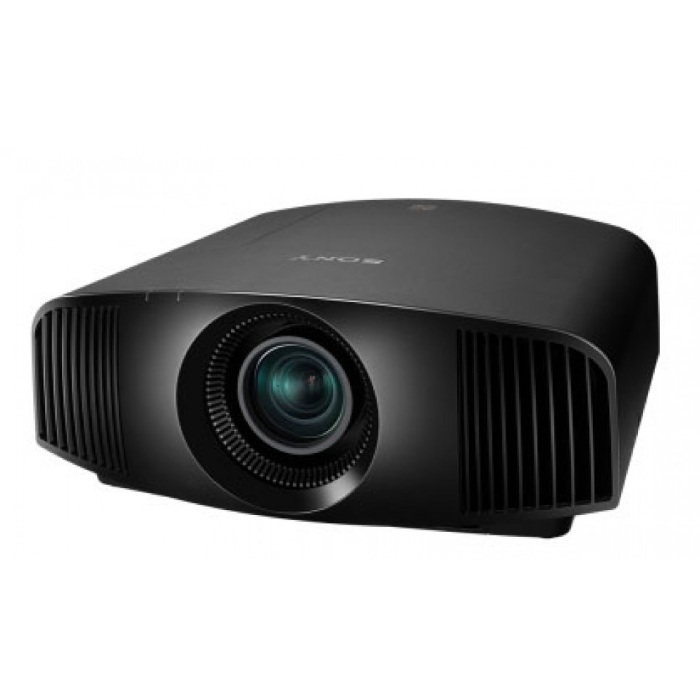 Invest in a quality projector that supports the latest 4K videos and delivers a long-lasting experience for your investment. 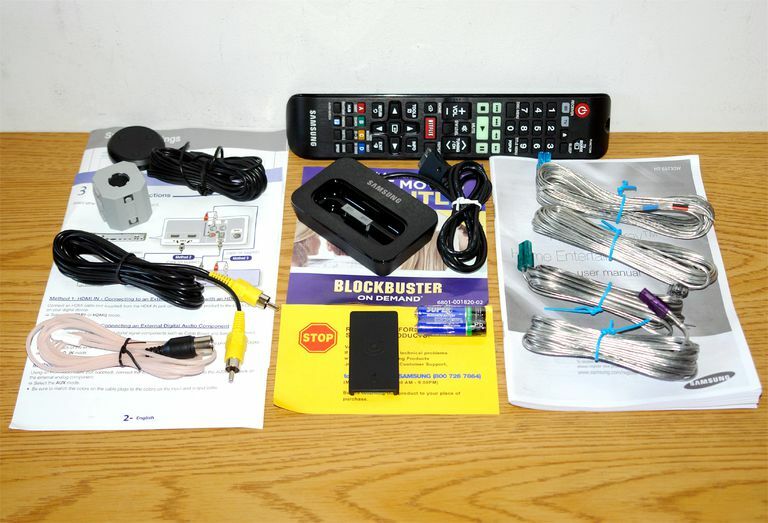 While many home theatre systems come with an Amplifier or an AV Receiver; most companies don’t include them in their package. 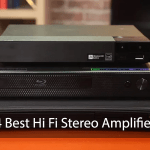 Investing in a quality amplifier or a receiver can be a great bet. 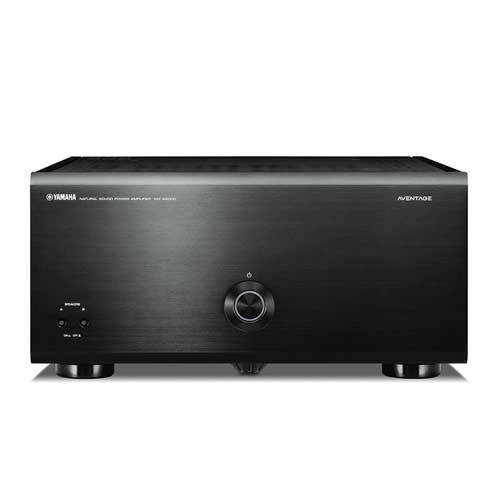 As the name suggests, an amplifier will enhance or amplify the sound output and boost your watching experience. 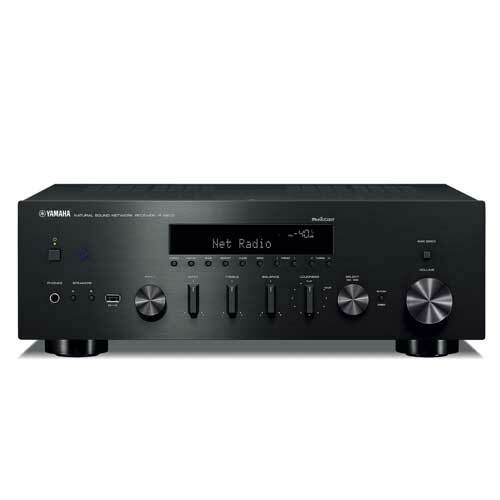 A receiver is an amplifier with some added features such as a tuner. 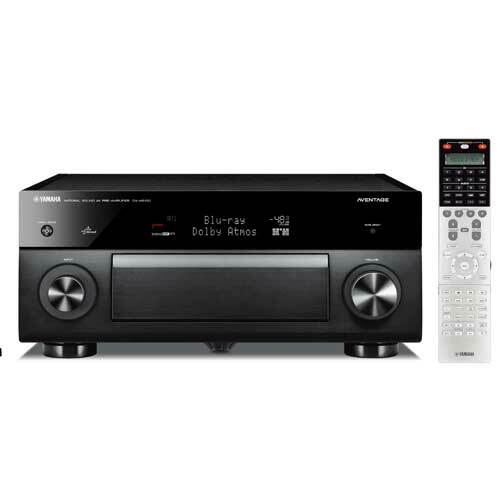 Multiple HDMI inputs and outputs are available in an AV receiver to support various devices and make the best use of your home theater setup if you invest in a good amplifier or an AV receiver. You can watch the best classics of the yesteryears via DVDs in the modern world. To play or enjoy these movies, you need a quality blue-ray disc player. However, many of these films or DVDs are produced in foreign countries and feature different region coding which may not be compatible with your regional blue-ray player. Hence, you must invest in a multi-region blue-ray player which is designed to play all kinds of DVDs and supports all region coding. 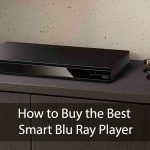 In multi-region blue-ray players too, you get a wide range of options starting from the entry-level players to the portable blue-ray players. Pick the right player that suits your preferences and most importantly, the budget. Well, if you have a home theater setup in your living room already, then you must have enough speakers already. However, you can always uplift your surround sound experience and take it a bit further by investing in some speaker add-ons. You must be thinking what difference that would make. It will make a lot of difference if you have a large room and plenty of space. The sound is a wave, and the larger space gets, the wider the sound spreads. If you are seated too far from the screen, then the chances are that you may not get the best sound output that your desire. 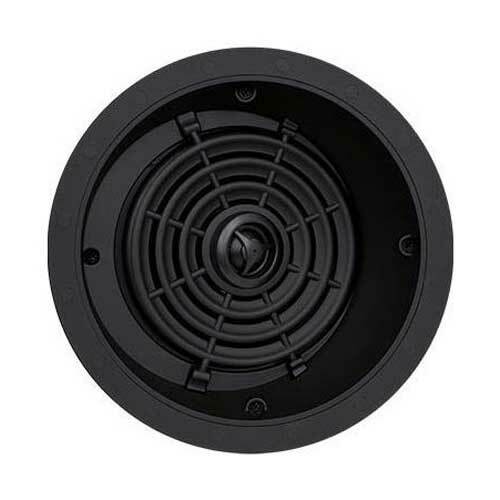 To counter this, you can merely get few speaker add-ons which you can fix in the ceiling of your room. 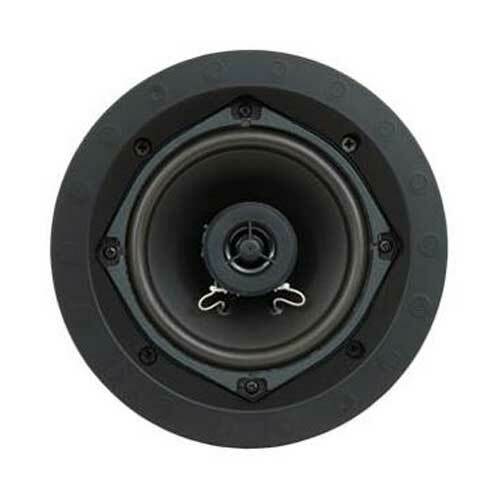 You can also get a couple of speakers and install them on the walls. It may not be necessary, but if you are really into leveling up this game of home theater system, you must invest in these speaker add-ons instantly. All your home theatre components or accessories will contain the necessary cables. However, you must invest in some wires as a backup. Also, the length of the cables which came inside the box may not be enough. You may think about investing in longer cables or wires based on the dimensions of your room. HDMI cables are always handy as you don’t want to miss out on your favorite movie, TV series, or a football game just because the HDMI cable is damaged. 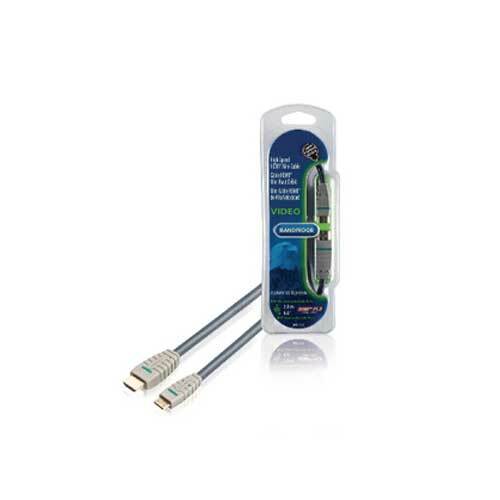 Keep a couple of HDMI cables often ready for backup. 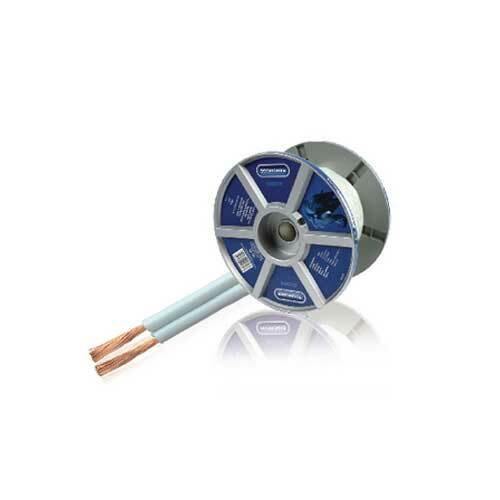 Speaker cables are also very much required for a home theater system as you may never know when you will need them. IR or Infrared Sensor is a hidden repeater system which can remotely access the hidden components within your home theater system. All these home theater equipment come with a price tag and leaving them out in the open isn’t feasible. While the screen and speakers are left out in the open, you may slide some components in the cabinets to ensure its safety. However, putting them inside the cabinets will make them inaccessible with a remote control at times. Here’s where an IR sensor will come handy. Just set it up, and you will no more require opening the cabinet doors to access the components remotely. 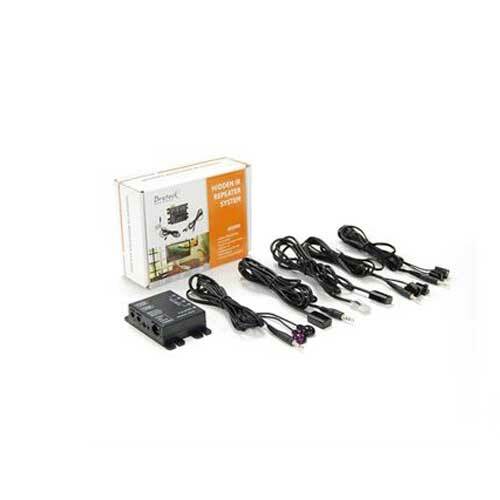 With an IR sensor, you can also access multiple A/V components and ease up your whole entertainment experience. Always remember that the home theater components mentioned above are just add-ons. 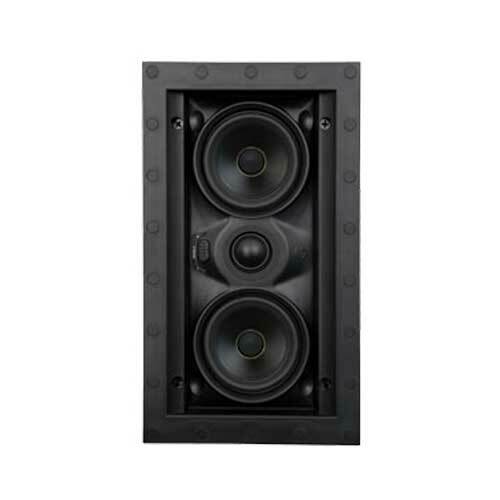 You may not need them for your home theater system. However, these accessories will improve the viewing experience. You must invest in these if you have the right budget or skip if you don’t. How to Setup a Home Theatre System in your living room? Which is the best multi region blu ray player India that you can buy online?